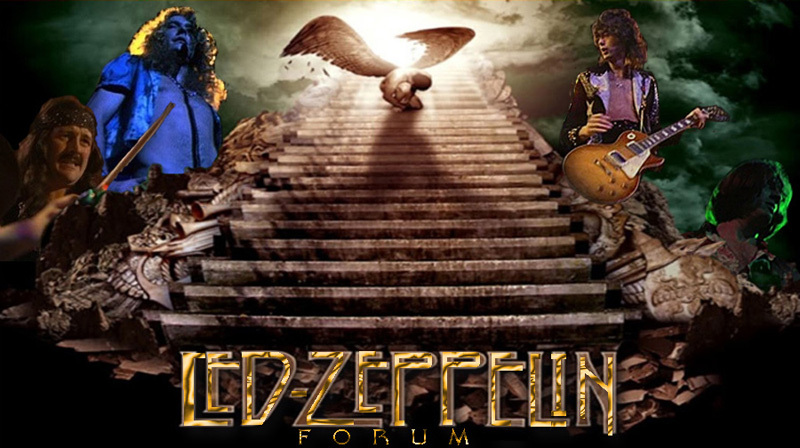 An online TV station is promising to recreate the era of MTV when it supported rock and metal. 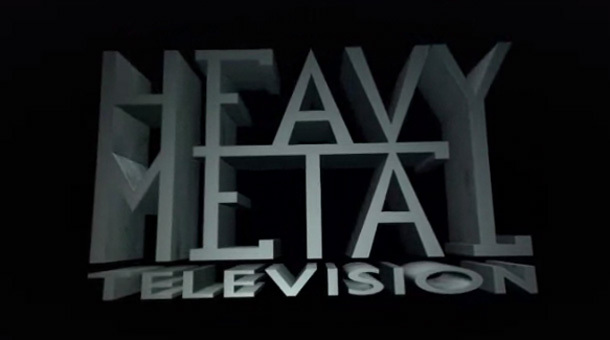 Heavy Metal Television will launch on November 15, offering music videos, news and interviews with full concert shows broadcast at weekends. Speciality programming is being planned for the future.